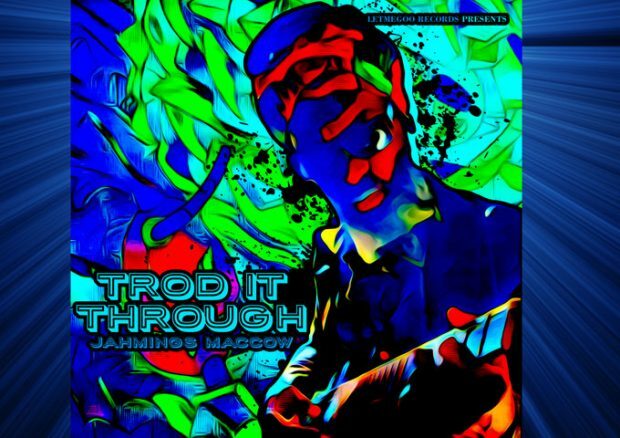 LETMEGOO Records proudly presents a brand new cut from the ubiquitous Anguillian-come-New York resident Rastafarian Jahmings Maccow. How to describe this latest output from a man with thirty years of recording experience behind him? A deep and uplifting reggae soul cut would be a start. ‘Trod it Through’ first came about during solitary sessions at Manhattan’s Rocket Studios, circa mid-to-late 80s. 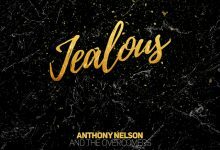 Throughout the following thirty years, the song found itself evolving through several bands and incarnations to finally see the light of day in all of its sagacious energy, here on LETMEGOO Records. The poet’s touch is evident in the couplets that anchor in the verses, imparted with a delicacy that reveals Maccow’s lifelong dedication to the artistic path: “See love coming down the street / see love, no shoes on its feet”. Thick-skinned wisdom also springs to mind, and a desire to do justice to the large concepts that Maccow takes in his stride, both musically and philosophically. Over his distinguished career, Maccow has cultivated somewhat of a reputation as a reggae renaissance man. Here is an artist that has been responsible for some of the deepest reggae and roots rock coming out of the East Coast; the ex-Catch-A-Fire and Enforcers man has been out as a solo artist since the late 90s, captivating audiences across the city with his soulful brand of guitar-based reggae songwriting. 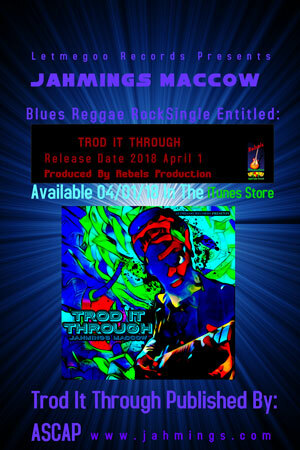 Reggae aficionados will be delighted to finally get a chance to hear ‘Trod it Through’, the song that has skirted the edges of Maccow’s career for three decades, shaping – and being shaped by – his vast oeuvre spanning roots, reggae and rock music. You can already picture the blue waters of the Caribbean as the slow tide laps your feet; this is Jahmings Maccow at the top of his game. ‘Trod It Through’ is released on iTunes. In the meantime, check out Jahmings on Facebook and Twitter, or over at his website. Jahmings Maccow Receives Best Reggae EP and Best Reggae Song Awards!